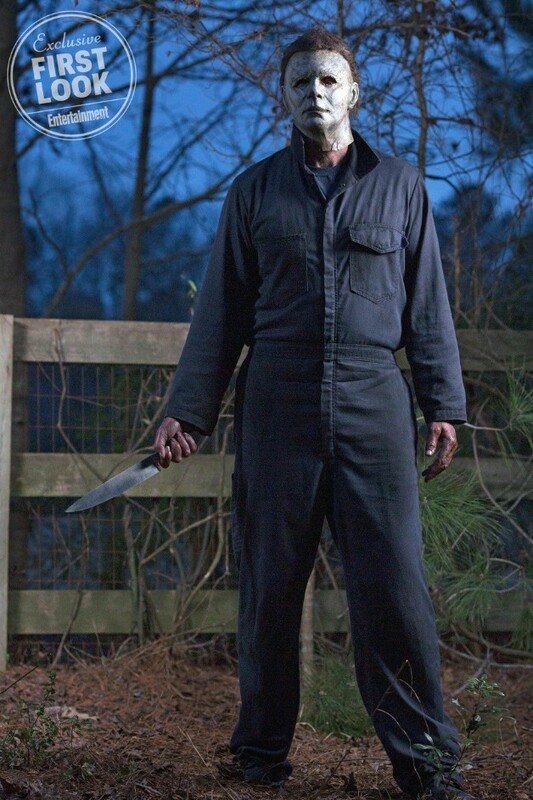 By disregarding the events of every previous sequel in the series, David Gordon Green’s Halloween has set itself up for a direct and untarnished connection to the 1978 original of the same name, picking the story up four decades later with the return of the first film’s iconic lead, Laurie Strode, played once more by Jamie Lee Curtis. But if it were up to actress and reality TV star Kyle Richards, the upcoming slasher flick would have at least one more returning character from franchise’s most renowned installment. You probably wouldn’t recognize her, but The Real Housewives of Beverly Hills regular played a noteworthy resident of Haddonfield, Illinois in John Carpenter’s Halloween. The character in question is the young Lindsey Wallace, the girl initially baby-sat by Laurie’s ill-fated friend Annie, who quickly dumps the child with Laurie in order to be with her boyfriend. After hanging out with Laurie and her kid neighbor Tommy for a while, Lindsey’s October evening is soon interrupted by the arrival of a knife-wielding Michael Myers. As disappointed as Richards likely was, her loss may have been the film’s gain. While Green’s Halloween is reported to contain a few subtle nods to previous entries in the series, a shoehorned-in throwback cameo may have proven a little distracting. Besides, when Lindsey’s friend Tommy came back to the series in Halloween: The Curse of Michael Myers, he returned as Paul Rudd, which is a pretty tough homecoming to top, even if the film itself was reviled. We’ll see if the new Halloween can deliver a night as intense and traumatic as the one Lindsey lived through when the pic hits theaters on October 19th, 2018.